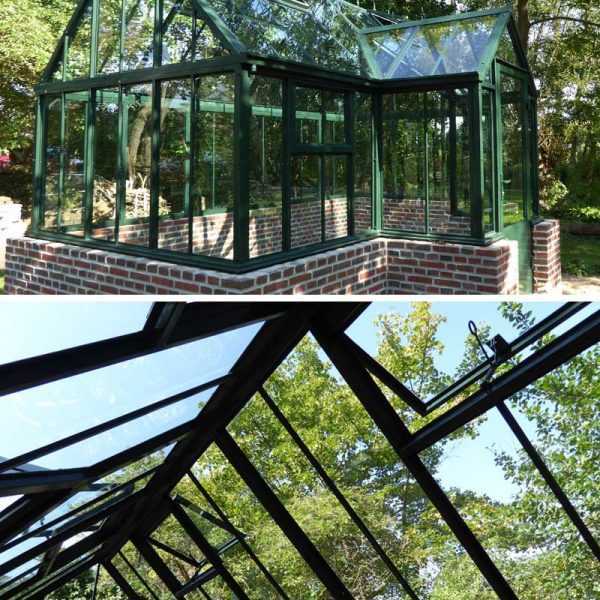 Enrich your garden with stylish English-style greenhouses made of sturdy steel. 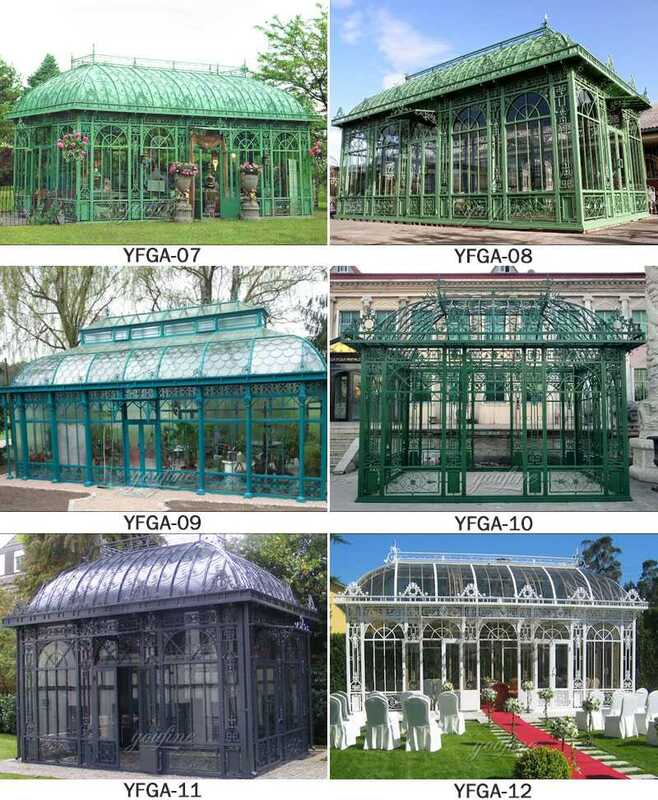 We produce these greenhouses according to the old models of many variants. 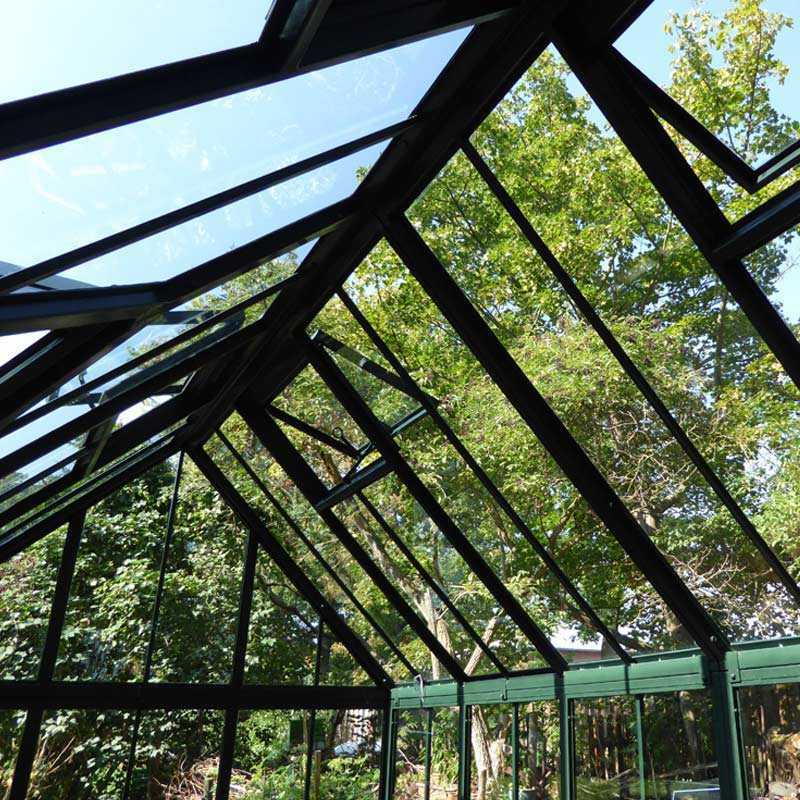 All English greenhouses are made in exactly your will. These contours are huge, and there is no wobble even in the storm. There are many kinds of British garden houses. 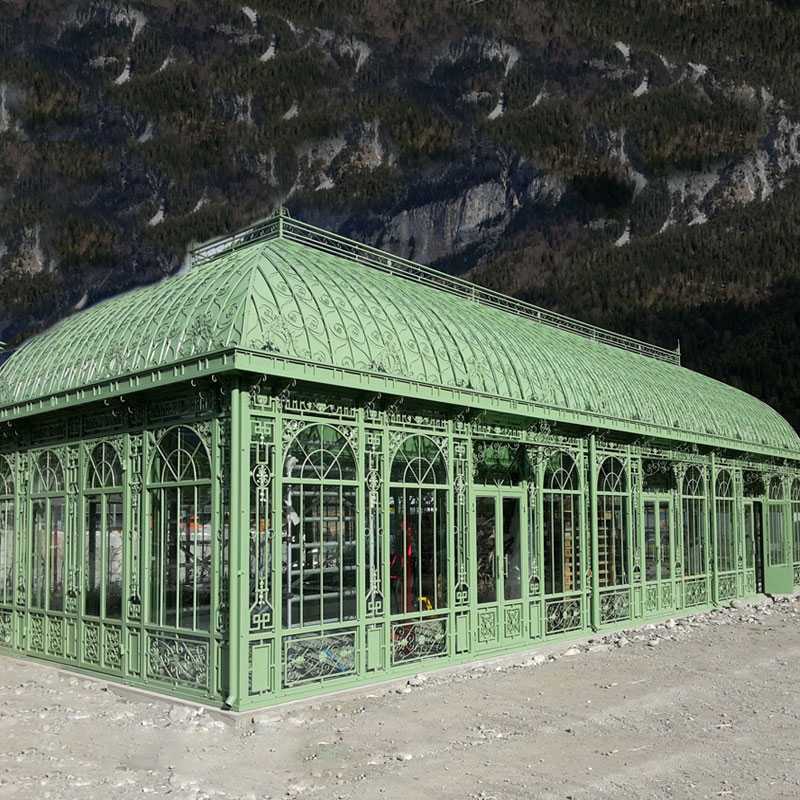 Enrich your garden with fashionable greenhouses wrought iron outdoor gazebo made of solid steel.We produce these greenhouses based on many variants of old models. All the British greenhouses are made exactly according to your wishes. Of course, the greenhouse has a typical ridge of ridges. Of course, our greenhouse is fully galvanized, and then paint the color you want based on the RAL color chart.The outline is so huge that there is no wobble even in the storm. 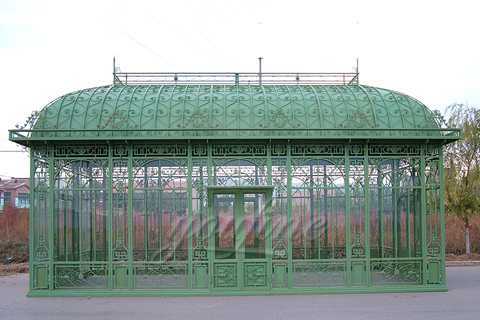 There are many kinds of English garden greenhouses wrought iron outdoor gazebo. A tilt window, automatic window opening device or remote control electric device can be manually opened with simple forms or built-in entries. Of course, small drains and downspouts. 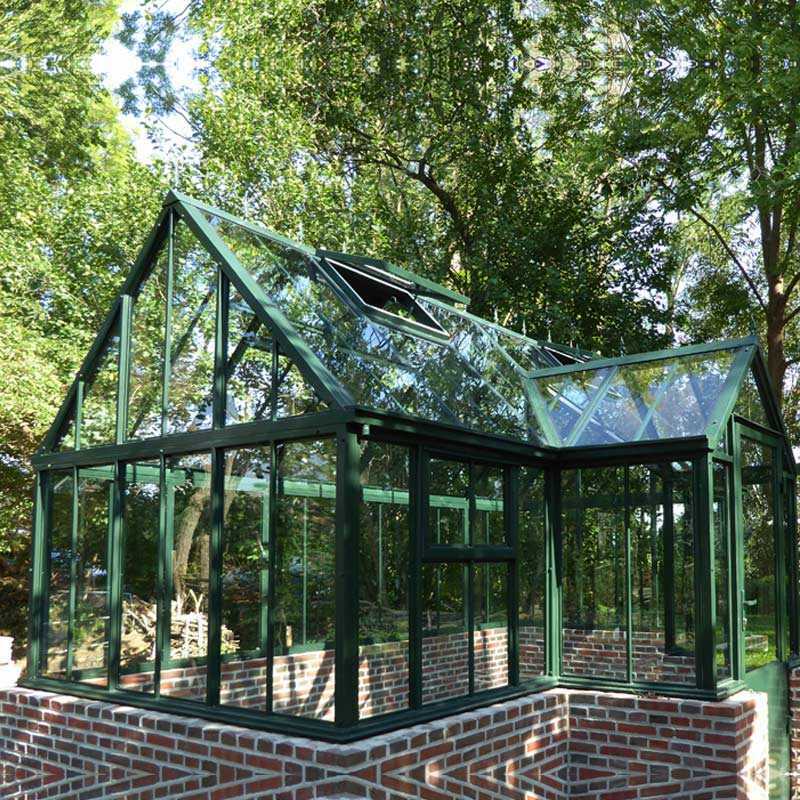 For glass windows, you can choose different types of glass, most of which are equipped with 8 mm toughened safety glass.You are welcome to tell us your thoughts.Then we will provide you with the possibility suggestions and plan your greenhouse according to your wishes.We are happy to provide you with more information. This greenhouses wrought iron outdoor gazebo shall help create an elegant focal point for your outdoor living space. Whether it be for a family gathering or a simple evening under the stars. Iron Gazebo is architecturally designed to stand the test of time and blurs the lines between iron and beauty. Our garden garden pavilion is the world’s greatest symbol.Made of iron, our arbor creates a striking focus of your outdoor living space, whether it’s a morning bite, afternoon tea or a party with friends and family. If you want to inquire or order about greenhouses wrought iron outdoor gazebo, please call 8617772520029.